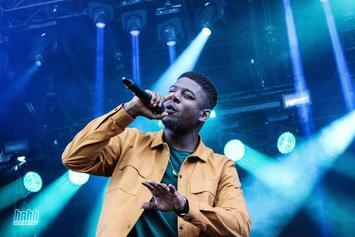 INTERVIEW: Mick Jenkins explains why "nobody can come for him except Kendrick," talks "Pieces Of A Man," and breaks down the value of personal growth. 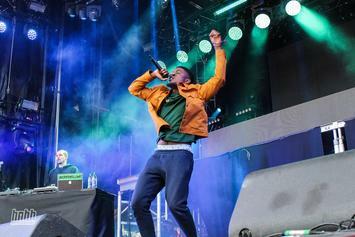 An interview with Mick Jenkins. Mick Jenkins drops a stunning new track off his upcoming EP "The Wave[s]". 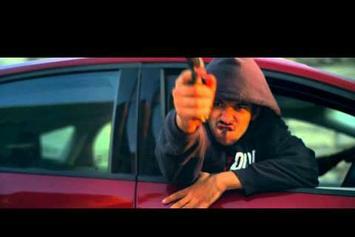 Watch the video for Mick Jenkins' DJ Dahi-produced track "Dehydration." HNHH Premiere! 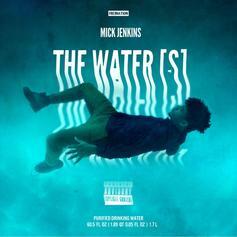 Listen to a choice cut off Mick Jenkins' new mixtape "The Water[s]", featuring Joey Bada$$. HNHH Premiere!! Download Mick Jenkin's "The Water[s]". We chop it up with Free Nation leader Mick Jenkins about his upcoming mixtape "The Water[s]", Nicolas Cage, joining Cinematic Music Group and other randomness. 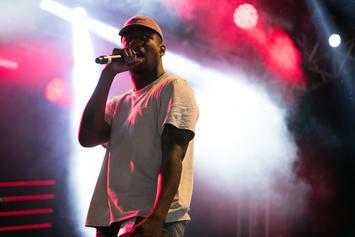 Mick Jenkins flows over production from Pro Era's Chuck Strangers on "Lazarus." 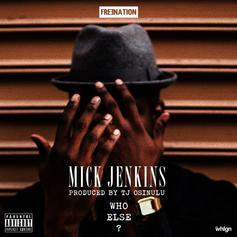 Mick Jenkins drops off some new audio, "Who Else." 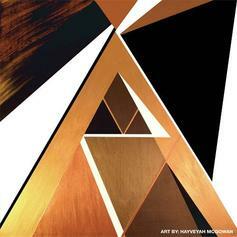 Mick Jenkins returns today with "Free Nation Rebel Soldier Pt. 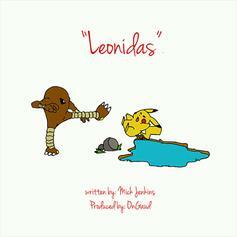 2"
Listen to Mick Jenkins' "Leonidas".